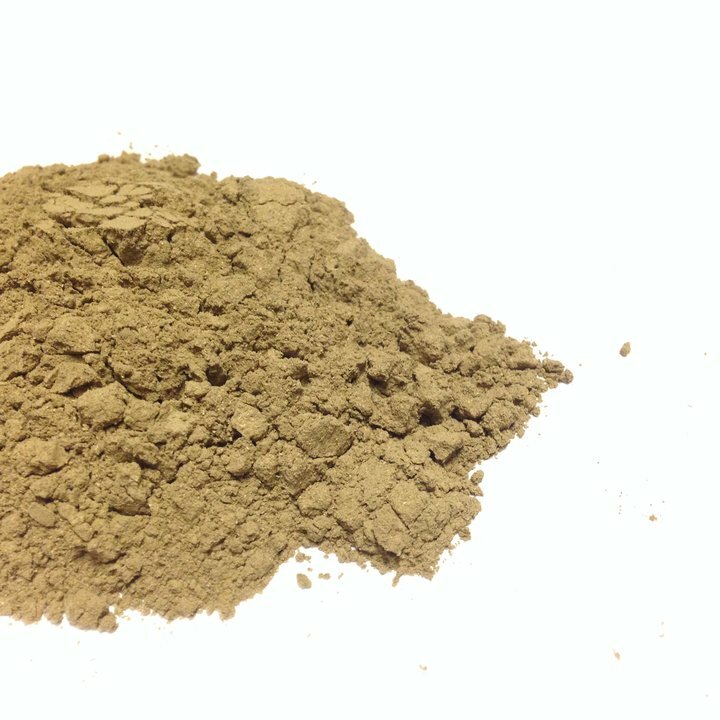 Buy Blue Lotus Powder 1 oz. 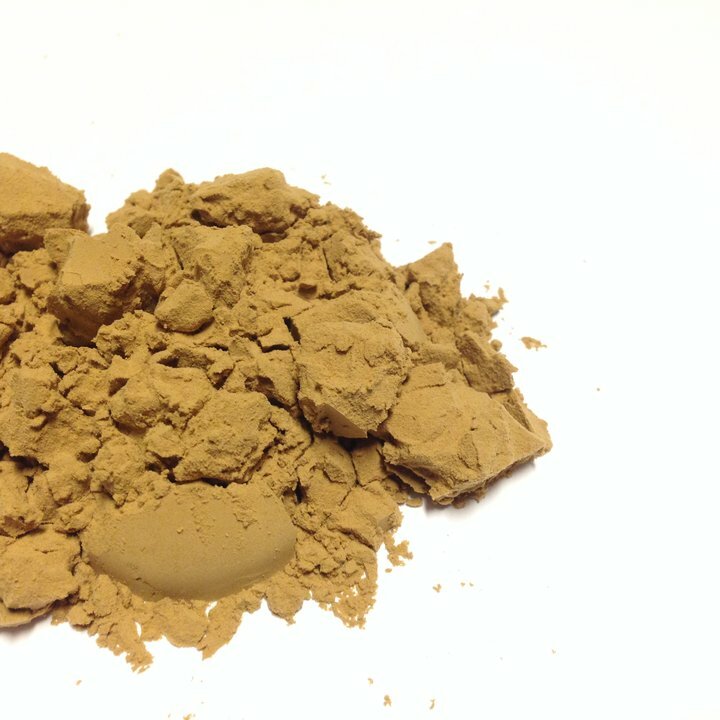 Buy Blue Lotus Powder 4 oz. Buy Blue Lotus Powder 8 oz. Buy Blue Lotus Powder 1 kg. Buy Blue Lotus Extract 5 g.
Buy Blue Lotus Extract 15 g.
Buy Blue Lotus Extract 1 oz. Buy Blue Lotus Extract 4 oz. Buy Blue Lotus Flower 1 oz. 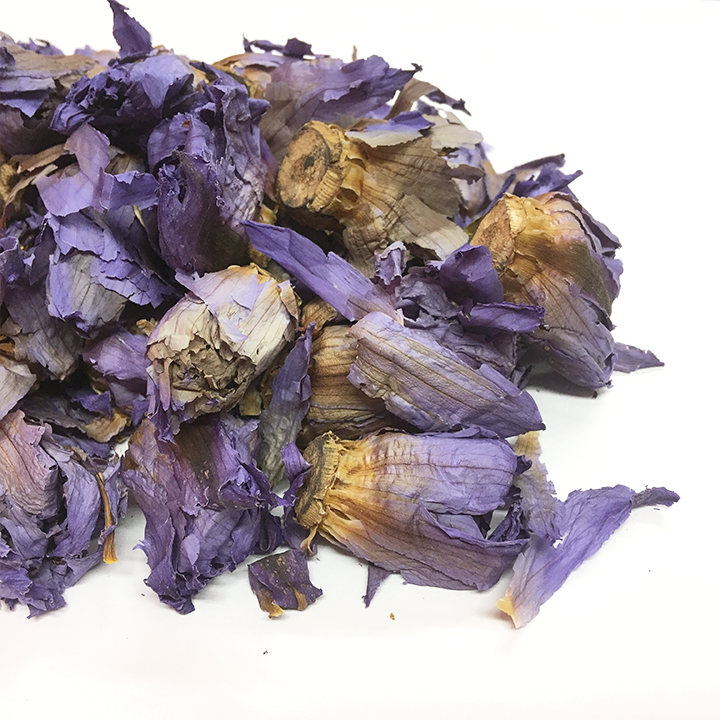 Buy Blue Lotus Flower 4 oz. Buy Blue Lotus Flower 8 oz. Buy Blue Lotus Flower 1 kg. This blue lotus product is great for starters and connoisseurs alike. With a very relaxing aroma, you can sit back and and chill out to some of the most potent flower petals in the world. All blue lotus products are vacuum sealed until ordered. When ordering blue lotus extract, you agree to our disclaimer. When buying blue lotus products from Herb Stomp, you agree that you are at least 18 years old. Avoid blue lotus products if pregnant or nursing. This statement has not been evaluated by the FDA. This product is not intended to diagnose, treat, cure, or prevent any disease. We do not ship blue lotus, wild dagga, or kanna to Louisiana. Blue lotus (Nymphaea caerulea) might be the biggest liar on the planet. After all, it’s not actually a lotus; it’s a lily! If you’ve heard “Egyptian blue lily,” “blue water lily,” or “sacred blue lily” tossed around in conversation, it’s the same thing. The first thing that comes to mind when you hear the word “lotus” is probably not blue lotus, but the more traditional Nelumbo nucifera, or sacred lotus, which has a rounder appearance and light pink blossoms instead of pale blue ones. So what is this dissembling plant? Blue lotus has been highly symbolic since ancient times. The lotus plant is regarded as a symbol of purity of heart, beauty, fertility, and even transcendence; a blue lotus in particular symbolizes wisdom and knowledge. Ancient Egyptians and South Americans used it for its psychoactive effects during religious rituals. Blue lotus also has a sweet floral scent, which is why it pops up in perfumes and aromatherapy products from time to time. Keep reading for more about blue lotus’ origin, effects, and historical use. 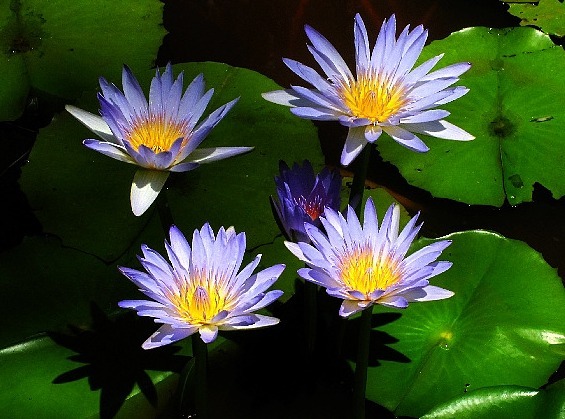 The blue lotus plant is delicate and aquatic-looking. Its oblong, gently rounded leaves can get 16 inches long, with narrow 6-inch flower petals, the whole plant spreading out across three feet. True to its name, its flowers are bluish, ranging from more of a whitish indigo to light sky blue with light yellow in the middle. The flowers open in the morning and close in late afternoon. This connection to the sun’s habits led some to believe blue lotus was associated with the sun god Ra. In swampy habitats and those with at least a foot of water, blue lotus is easy to grow, as long as it gets full sun and quality soil. (It’s plentiful in South Africa and tropical climates.) At first, blue lotus looks like grass sprouting from loam underwater, but then leaves grow on the water’s surface, and eventually its flowers bloom. The reason purity and immortality got associated with blue lotus is that the flower grows in muddy, slimy areas, yet its flowers are clean, beautiful, and reaching skyward. Metaphor for humanity, right? Today, blue lotus has spread throughout Southern Africa and select other African countries as well as growing in Israel, Yemen, Thailand, Brazil, and Argentina. It’s cultivated in many more areas. But people believe it originally grew along the Nile River in Egypt. Supposedly the goddess Isis was the first to note blue lotus was edible, back in the first century B.C., and word spread to pharaohs and others who were eager to partake. 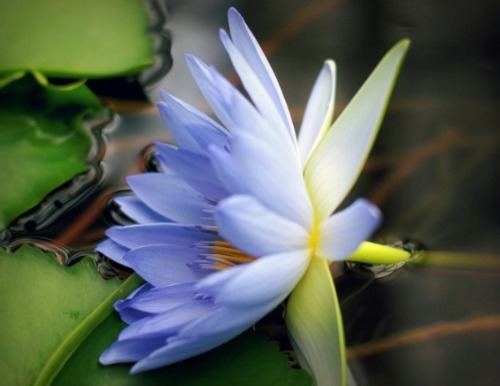 According to I Am Shaman, blue lotus flowers were often gifts for ancient visitors, as well as being used in party decorations and palace landscaping. Blue lotus became quite prevalent in artwork, from pots and urns to mosaics and tomb paintings. Its flowers were also widely used as a burial wreath. Nowadays, blue lotus is ubiquitous in Japanese and Chinese landscaping. 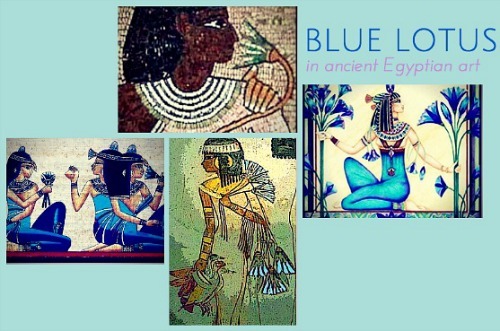 “Sobme people today believe that the Egyptians used [blue lotus] as a narcotic both for its healing qualities and as a recreational drug when soaked in wine, though this is a hotly debated topic,” notes Tour Egypt. The priest caste in Egyptian and Mayan civilizations used blue lotus extract for its narcotic properties, according to a 1981 paper by William A. Emboden. The ancient Egyptians believed in the medicinal power of the flower’s scent; they also are said to have smoked dried blue lotus flowers. Blue lotus is also possibly what Homer mentions in high school English classic The Odyssey. Homer writes of meeting island dwellers he calls the Lotus-Eaters, who eat the “honey-sweet lotus fruit” and never want to go home. He has to drag his men away from the island back to the ship — that’s how potent the lotus flower was! It might have been the sacred lotus instead, but the description of the lotus as being a sedative seems to suggest it was blue lotus. Blue lotus’ two main alkaloids are nuciferine and aporphine. A 1978 study found that nuciferine blocks dopamine receptors and has a relaxing, sedative effect. Aporphine in particular is a “dopamine D1 antagonist,” meaning it blocks a specific dopamine receptor. Dopamine receptors in the brain play a role in mood, pleasure, motivation, memory, and more. Blocking dopamine reception means more dopamine — the happiness neurotransmitter — stays in the synapse, potentially leading to a temporary feeling of well-being. Although research on the flower is scarce, blue lotus extract was featured in a British TV series called Sacred Weeds, which aired in the late ‘90s. Two volunteers drank wine that blue lotus flowers were steeped in for several days. The volunteers said they felt relaxed, happy, chatty, and cheeky for roughly two hours, at which point they ate the flowers and some effects returned. At the time, a pharmacologist observed that the effects of blue lotus extract were “euphoria with tranquilization.” However, this obviously was not a scientific study, as there wasn’t a control group. Scientists, you know what to do. This statement is for educational purposes only and has not been evaluated by the FDA. Blue lotus extract, tincture, resin, and flowers are not intended to diagnose, treat, cure, or prevent any disease. This product is not sold for human consumption!!! When ordering blue lotus, you agree to our disclaimer and that you are at least 18 years old. As with most supplements, it has not been established that blue lotus is safe for pregnant or breastfeeding women.